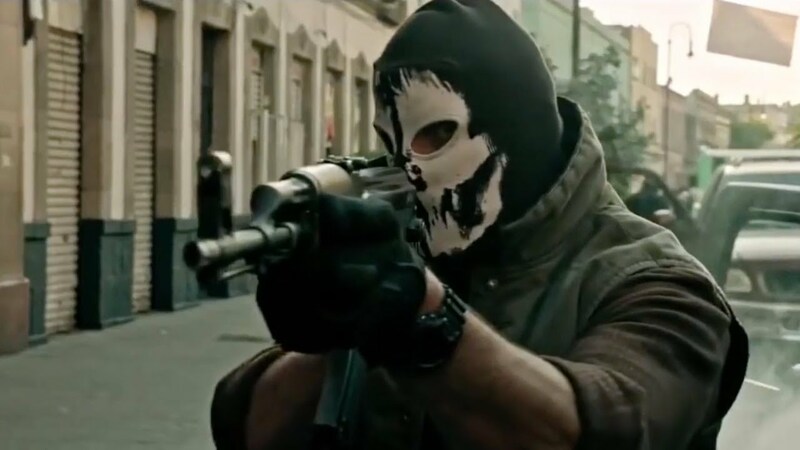 There are two reviews I can write about Sicario: Day of the Soldado. One compares the drug cartel thrill-drama to its inarguably superior predecessor. The other views it in a vacuum. One of these reviews disparages the film. The other provides a half-hopeful shrug of the shoulders. Brad Bird’s first contribution to Pixar animation, 2004’s The Incredibles, was a rather prescient film. 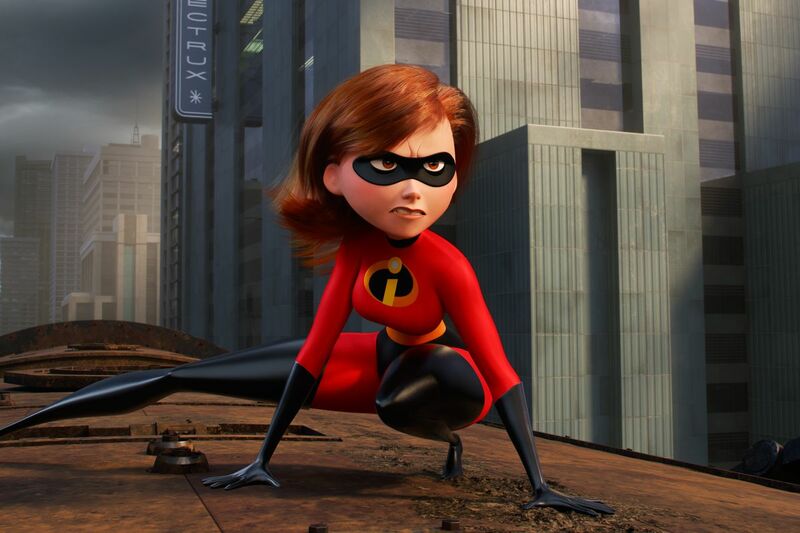 Using 1960s Silver Age superhero comics as inspiration, The Incredibles foresaw a future of superhero films and cheekily toyed with the tropes before they were firmly established (the modern era of the genre, led by Christopher Nolan’s Dark Knight trilogy and the formation of the Marvel Cinematic Universe, was a few years away). 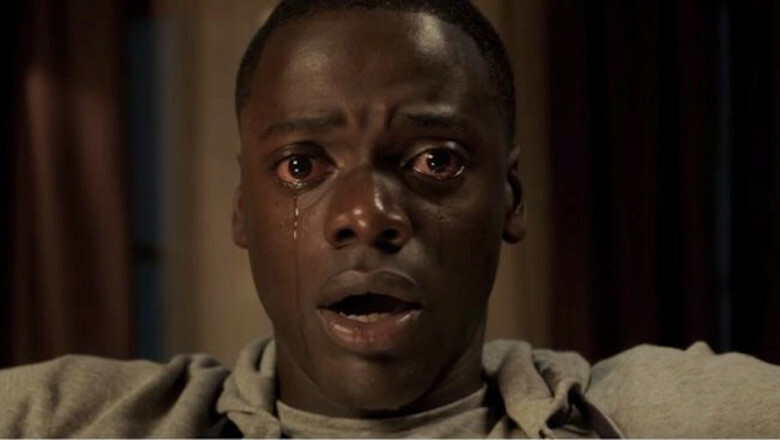 The opening to Get Out, the new thriller from Key & Peele‘s Jordan Peele, plays out in a single, meandering take that is gorgeously composed. The single shot depicts a man (Lakeith Stanfield) being plucked off of a suburban street in the middle of the night.